Priority Plumbers Ltd is an independent plumbing and heating company based in St Albans covering London and the Home Counties. We are Gassafe registered and have all relevant qualifications. 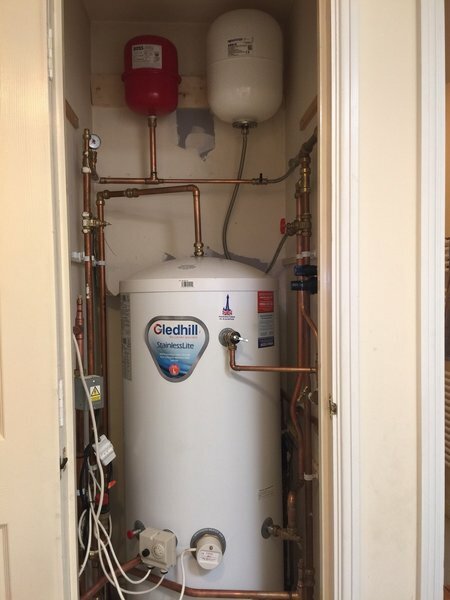 We provide a wide range of plumbing and heating services from very small jobs to large projects. We are very proud of the excellent level of customer service provided with a very high level of repeat customers. Please call us for queries big or small. After years of calling on Priority Plumbers to several properties, we have just paid another bill with pleasure. Highly recommend. Extremely professional, helpful and very reliable company. Darren clearly explained what needs to be done and provided me with a quote before starting the job. I'm very satisfied with all the work and will highigly recommend Priority - Plumbers to anyone. Darren came out within 2 hours of our phone call and replaced a badly corroded and leaking vent pipe from the hot water tank. The service was professional, speedy and courteous. We now know who to call for any future plumbing work and would have no hesitation in recommending Priority Plumbers. 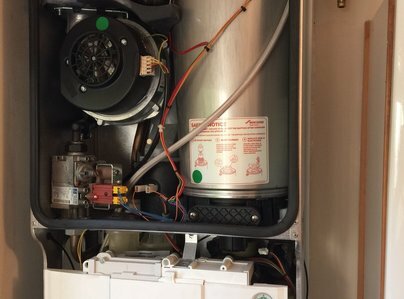 Darren from Priority Plumbers was able to give us a call-out at short notice, which was greatly appreciated because we had no heating or hot water during a cold snap. Work was done to a very satisfactory standard and deals with customers in a helpful and friendly manner. 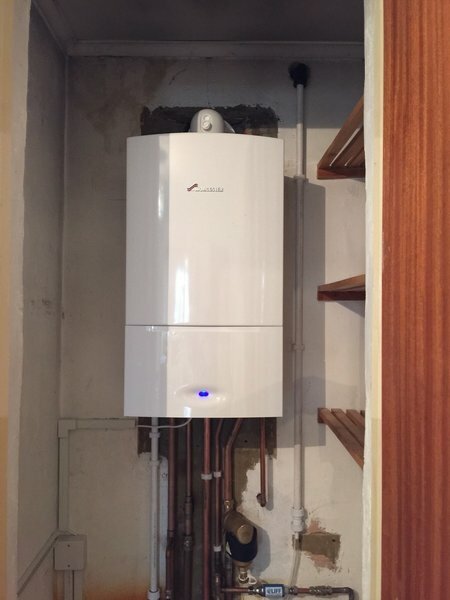 He installed our boiler and does the servicing, all to a high standard. I called Darren to offer him a small job to seal off an old gas tap I found behind a cabinet when renovating my kitchen plus seal off some water pipes. Priority came promptly at the agreed time and did an excellent job. Very thorough and knowledgeable, will not hesitate to call him again when I need a plumber. Darren serviced our Worcester Bosch boiler in a professional manner and was vey courteous. I would have no problem in recommending Priority Plumbers. Professional service efficiently carried out and any questions readily answered. Happy to recommend a top-star plumber. Trying to get a plumber to do a small job at a realistic price is hard work; lots of promises and most don't turn up or not interested. 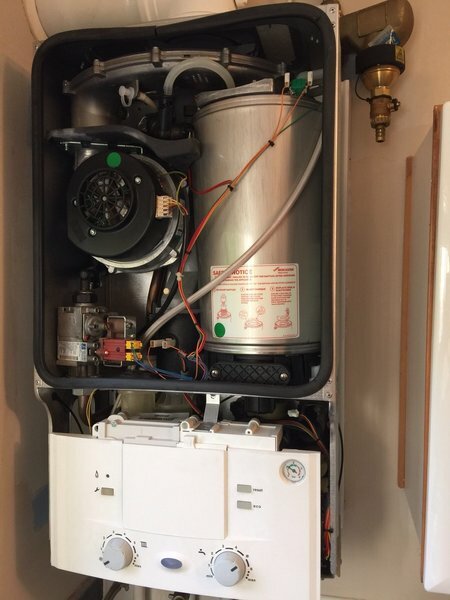 Darren gave a realistic price to service my boiler and change a component, duly turned up at the appointed time and completed on time and at the agreed price; very trust worthy and would use again when my old Potterton boiler finally gives up the ghost. I gladly give 10/10 for all aspects of the job. From survey, advice & quote to booking, fitting and sending certificates. A totally professional operation, will use again.